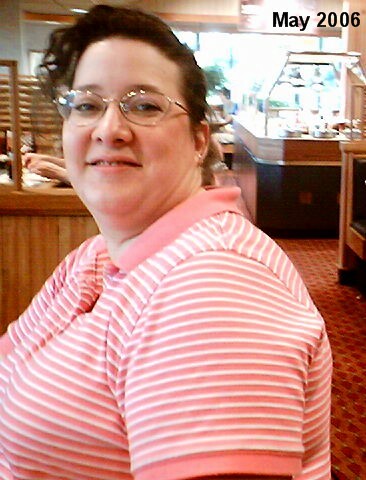 About me: I have lost 120 lbs! And continue to keep if off! I began making in 2009. 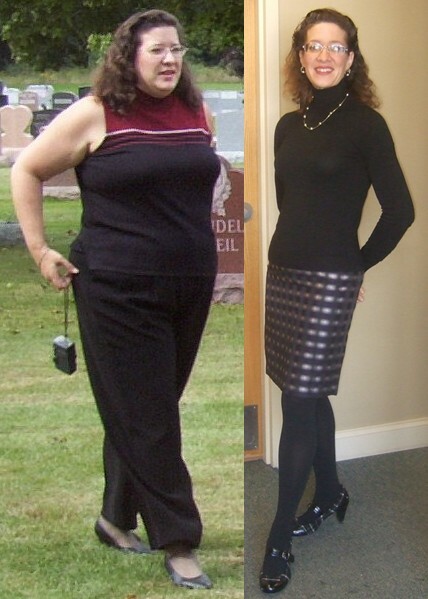 At 42 years old I had been obese for all of my adult life. Through emotional and Spiritual growth I began making some real changes. 18 months later I reached my low weight and have maintained in a healthy range ever since. Won the FIOSA Fitness Challenge and 244 other challenges. Created the June Pounds Lost and 81 other challenges. Has completed the Most pounds lost by end of 2016 and 750 other challenges. Created the FitBit Fans and 2 other groups. Joined the WALKERS ARE WELCOME and 21 other groups. Is following 318 people, and has 369 followers. Is mentoring scontis and 17 other people. Is mentored by 1144 and 10 other people. Last workout was on 2/13/2017. Last meal was on 6/08/2018. Is using the WBS-rest and stretch workout plan. Is using the WBS base day2016 diet plan. Created the WBS-rest and stretch and 11 other workout plans. Created the WBS base day2016 and 32 other diet plans. Created the WBS - Complete Oatmeal and 165 other recipes. Created the Homemade Sourdough Bread and 706 other foods. 1st place in Let's Get Ready For Summer! 3rd place in Dropping it like it's hot! 1st place in No Carb. Just Meat. 3rd place in Abigail - Happy Independence Day! 1st place in Abigail - Happy Independence Day! 1st place in Purple Power Wedding Countdown! 3rd place in Mission Slim-Possible "The Cast-a-Weigh Crew"
1st place in Hit those targets! 1st place in meet your targets! 3rd place in 10 members please!!! 3rd place in 11 Week Challenge: Who can lose the most? 3rd place in Walk "Back to School".....Uphill, both ways! 3rd place in No more AUGUSTus Gloop! 2nd place in Most miles walked in August. 1st place in WE CAN DO IT! 3rd place in Are you ready? 3rd place in Get ready for summer 2013! 1st place in Nutrient check! 2nd place in Highest percentage of body weight lost! The more the merrier!!!! 1st place in A week to burn lots of calories. 1st place in DANCE AND SHAKE IT OFF!! !